Many people are familiar with stargazing apps where you hold your phone up to the night sky and see the stars that are there. As you turn around, the app shows the exact same view with all the star constellations and details of the planets. The SeaSee app is the same but for the ocean. 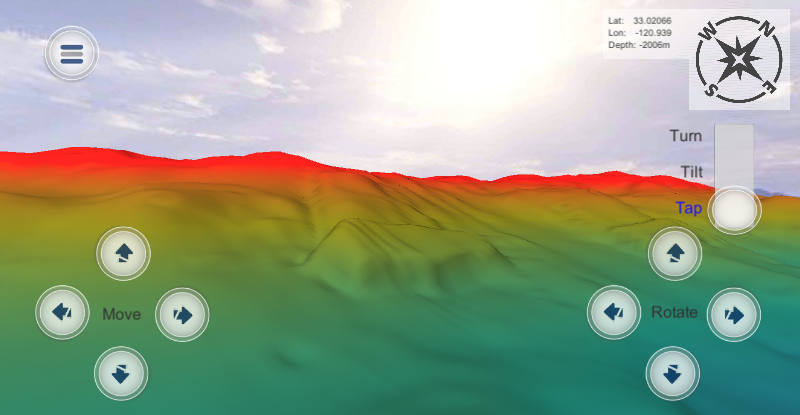 You point your phone at the ocean and it will show a 3d view of the underwater terrain, images, wreck sites, anything of interest where we have the data. And it is immediate, it shows what is under the ocean where you are. The app opens a window through which the ocean surface disappears and you get to experience and visualize what is right in front of you. Turn your phone, look over there, see and discover the amazing sights of a landscape normally hidden. 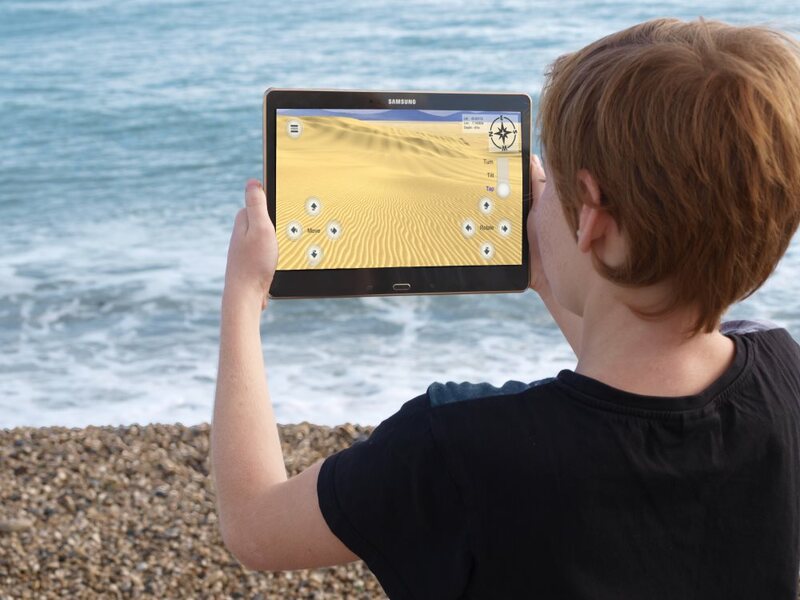 The SeaSee App uses bathymetric data to generate 3d views of the underwater terrain which reflect the angle and viewpoint of where the user is pointing their phone and their gps location. 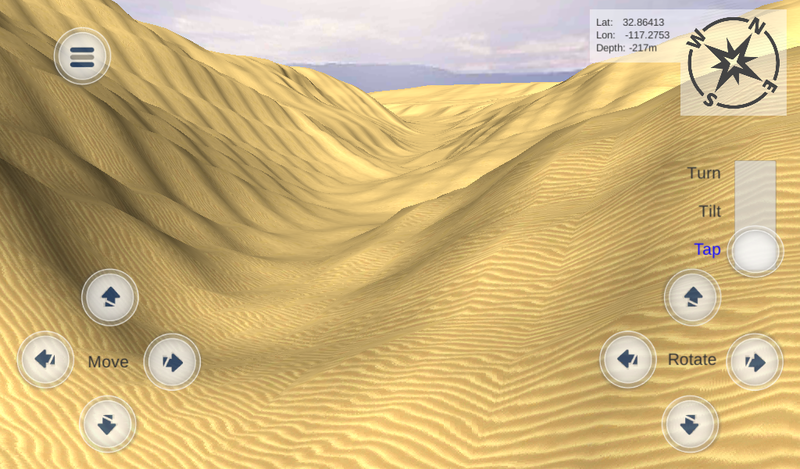 In addition to the app’s point and view “what is there” mode, you can also zoom and scroll around to explore all the ocean floor. 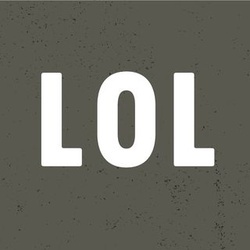 This app is for exploration and education. Humankind has always looked at the stars and wondered what is out there. 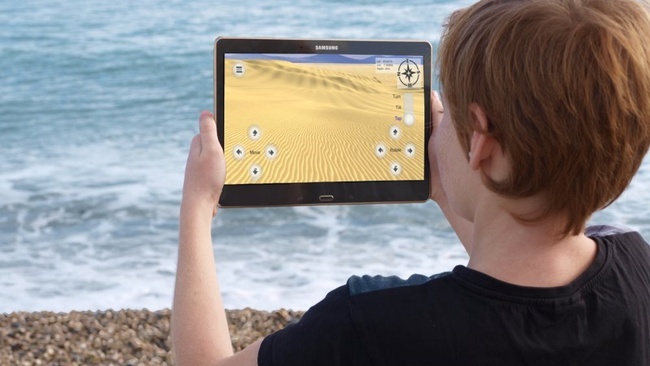 We want to inspire the same awe for the oceans with this app. The goal of the app is to bring people closer to their seas and oceans. We want people to understand the flat featureless surface hides an amazing world that is waiting to be explored. Showing them what is there, directly in front of them, will unlock this amazement. You will be able to play here the most popular games in the market http://happywheels.me happywheels free online games and these games are interesting games played with the help of keys.